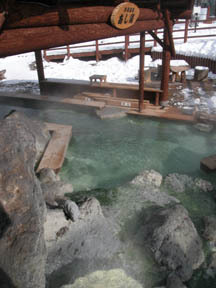 The hot spring of active volcano sulfur mountains foot, north noted hot water. 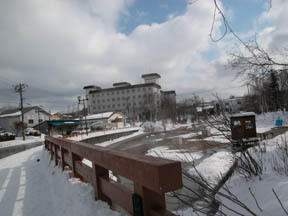 A good location to see and the direction of a right hand are Kawayu Spa about under Lake Mashu to Io-zan. 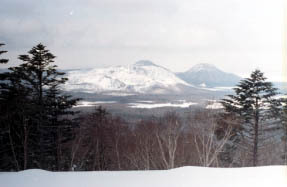 They are an emit and Io-zan (Atosanupuri) about a volcanic fumes roaring underfoot. 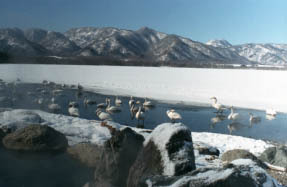 The Kussharo lake, an Ainu village open bath, and a swan. 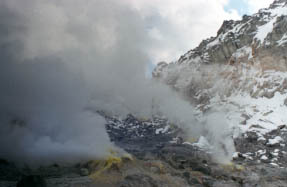 It is surprise that it is [ which a yellow deposit of a volcanic blessing, the footbath of highly acidic and a hydrogen sulfide spring, and sulfur tells the nearness from a volcano ] moreover a normothermia, and it is just north noted hot water.